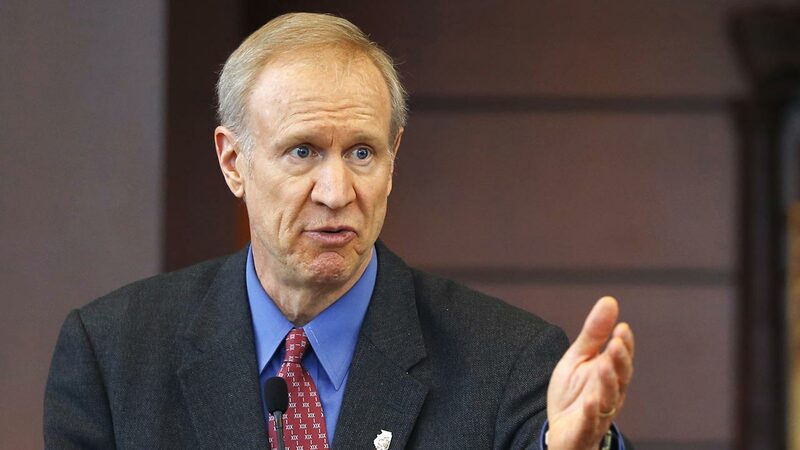 SPRINGFIELD, Ill. (WLS) -- Governor Bruce Rauner will deliver a live address Tuesday evening focused on unity and passing a balanced budget, his office said. The address will be delivered the day before the start of a 10-day special session of the legislature. Rauner announced he was calling the special session, which lasts from June 21 to June 30, last week. June 30 is the fiscal year deadline. In a statement, a spokesperson for Rauner said, in part, "As we approach one of the most important legislative sessions in Illinois history, the Governor wants to reiterate his desire to work with all members of the General Assembly to improve the quality of life for the people of Illinois." The governor's address will be broadcast live on ABC7 Eyewitness News at 6 p.m. and on all ABC7 Eyewitness News digital platforms.